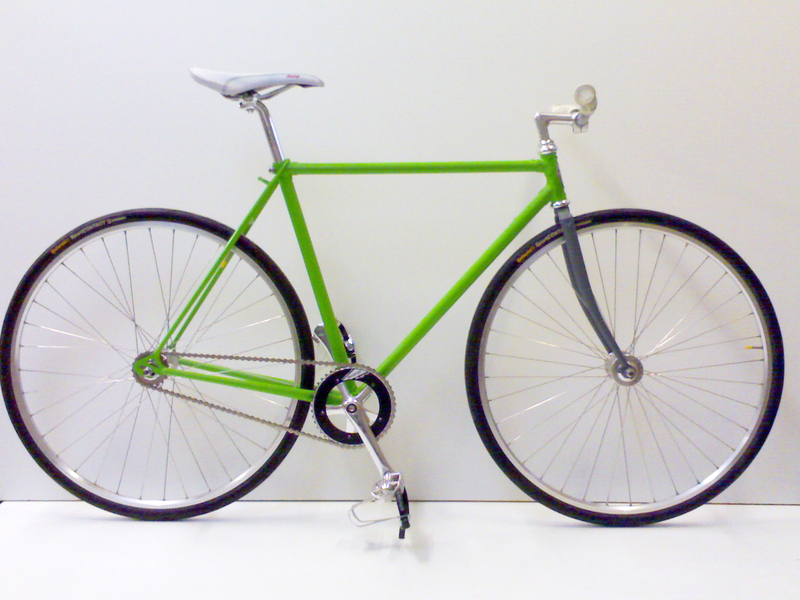 I have recently been collaborating on my brothers business Riparato Fixed Gear Bikes. I completely forgot about it until yesterday evening when I shared the idea with him. He stopped me in my tracks. “When did you have that idea?” he asked. I told him it was the night before. Turned out he had the exact same idea in the shower that morning! Ahhhh – Now some people would call this a coincidence, but I have far too many examples of this same experience and I know that there is a greater power at work. This power enables ideas to be transmitted through time and space to the willing conduits to pick up on without so much as a word between them. Stay open and you will be amazed.